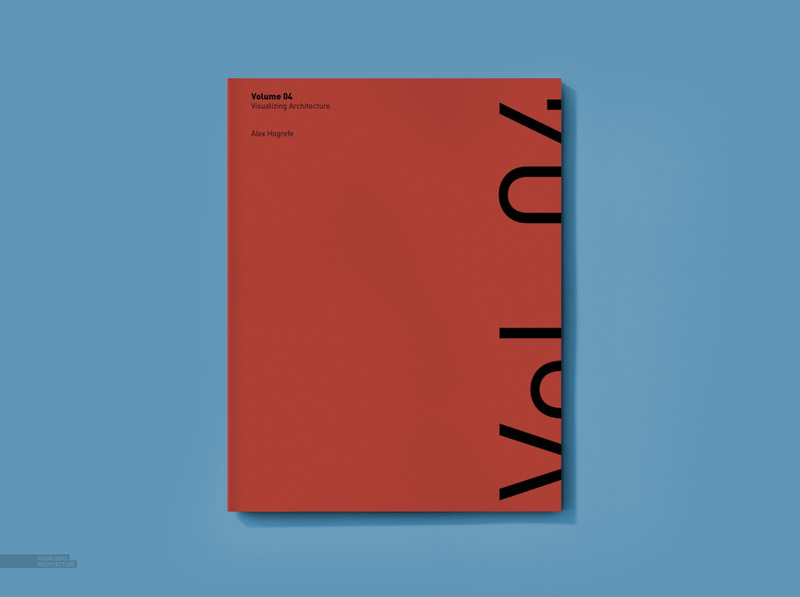 An 8.5″x 11″ architecture portfolio exploring architectural graphic representation. Each of the four projects are designed across a spectrum of conditions; from urban to rural settings and landscapes to buildings. 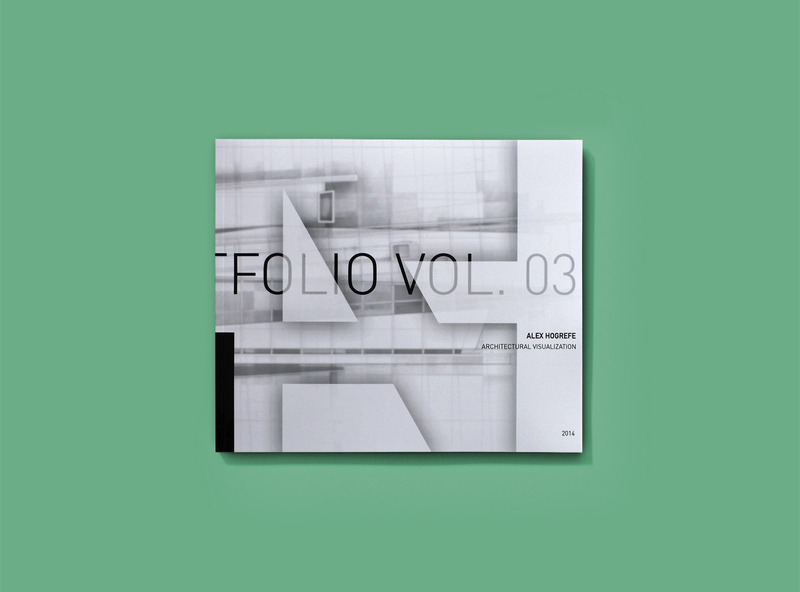 Each of the investigations are intended to act as a framework to test out new graphic ideas and styles….